Our inaugural release comes from Divination Co-Founder Theatrix, featuring a heartfelt performance from Franny B whose sultry vocal line is lifted up by a funky, dubby instrumentation – elating the soul and transporting you through a spiritual journey that rolls through the three veils – leaving you with lasting catharsis. Los Angeles based Theatrix has releases on the illustrious Viper Recordings and the up-and-coming Database Collective. In a previous life, he made numerous contributions to the genre both musically and behind the scenes. Alongside his wife and Co-Founder, X, their shared passion for drum and bass foretold of a label based on the foundations of exploring the future while honoring the traditions of our past. Divination Recordings is a platform to cultivate talented, new producers, while paying homage to those who came before us. 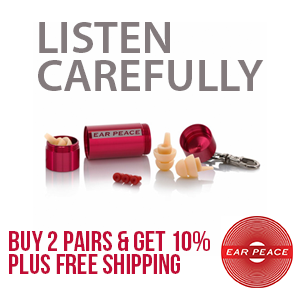 It is with deep reverence we channel our service to the arts – and with great respect we humbly offer our debut release. On October 10, under a new moon, Divination Recordings is proud to offer With Me. Hailing from the smoggy city, Los Angeles based Theatrix is a name steeped in entertainment. Originally coming from a theatrical background, his unique perspective on drum and bass has set him apart from his peers. Having cut his teeth as both an actor and sound designer in the theatrical space, he approaches production and performance as a consummate professional. Theatrix, although early in this musical journey, has already released on the mighty Viper Recordings as well as through the US production collective known as The Database. Previously known as too many names to count, his contributions to the scene came about in as many different facets and are without question. Although names have changed, the one thing that’s remained constant is the theatrix. Fresh off his release on Viper Recordings, Theatrix comes to us with this absolute dance floor killer on his new label Divination Recordings. 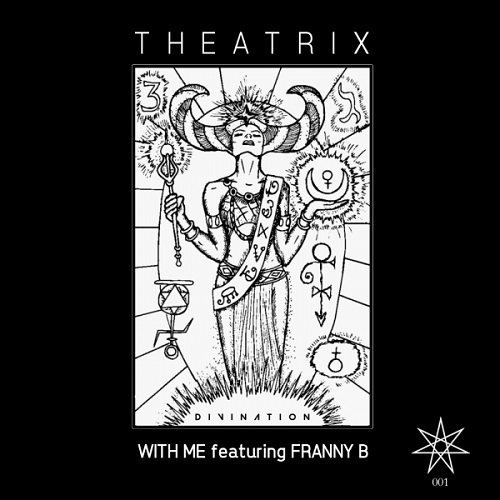 With beautiful cords a roaring bassline and amazing vocals from Franny B, Theatrix is definitely bringing the vibes on this one. We cant wait to see what they have next.